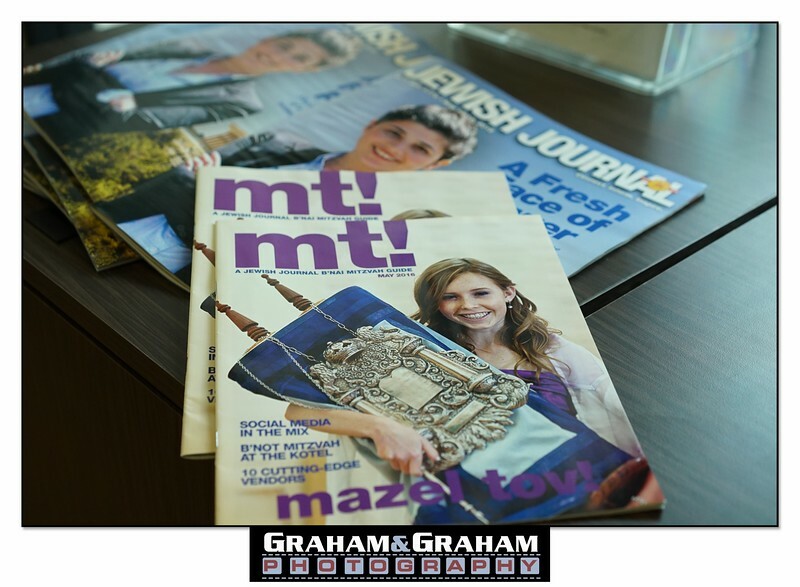 Our photo from a Kehillat Israel Bat Mitzvah in Pacific Palisades is on the cover of the latest edition of the Jewish Journal. We're thrilled! We first met the family when we were photographing a string of KI Bar/Bat Mitzvahs, and connected really well. We were fortunate to be asked back for both sister's Bat Mitzvahs--we love this back to back shot of the sisters together at the bima, separated by 2 years.